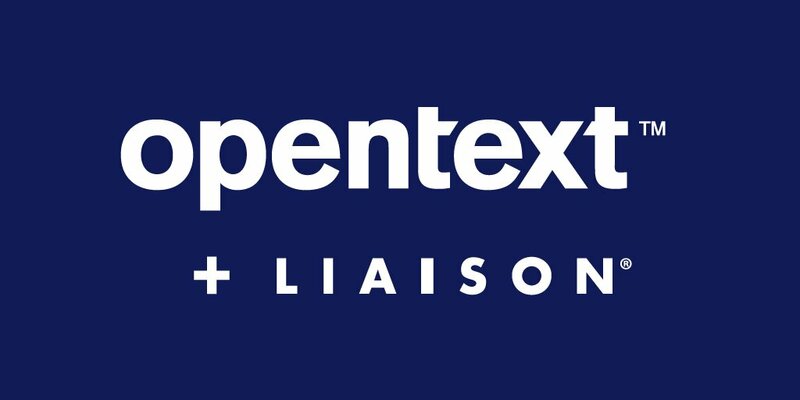 Waterloo-based OpenText has announced it has completed the previously announced acquisition of Georgia-based Liaison, a provider of cloud-based information integration and data management solutions. 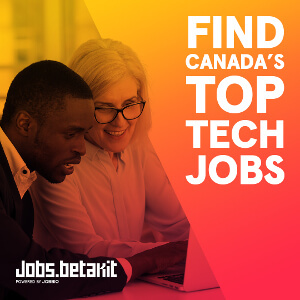 OpenText announced its intention in November 2018 to acquire the company for $310 million in cash. 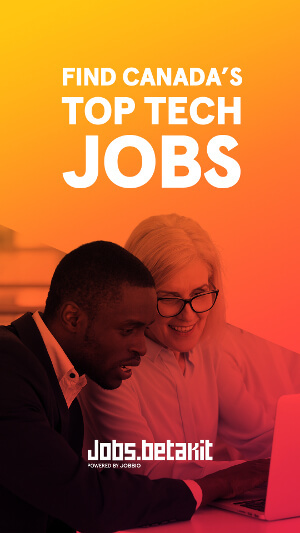 OpenText’s most recent acquisitions include California-based file-sharing solution Hightail in February 2018, and Guidance Software for $300 million in 2017. Liaison’s ALLOY Platform compbines technologies to streamline complex information integration for global intelligent and connected enterprises. OpenText said the acquisition would help it target sectors like life sciences and healthcare, and enter emerging markets like integration platform-as-a-service (iPaaS) with a managed services approach. ALLOY will be integrated into OpenText Business Network.